Remove the limitations when you install light outside, with OPTOTRONIC CV 24 V power supplies. Ruggedly built, if you need a constant voltage source that can cope with damp or wet conditions and extremes of temperature, then a product from this range could be just what you need. 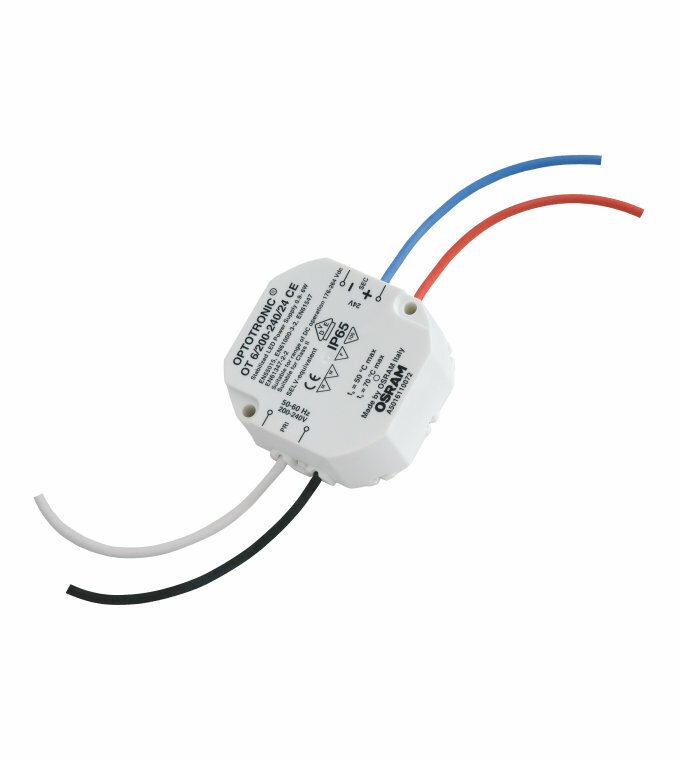 These drivers are suitable for use in tight, flat luminaires and in suspended ceilings, and may be used outdoors (only within suitable luminaires). If you are creating signage, OPTOTRONIC CV 24 V power supplies work well with OSRAM signage LED modules such as BackLED and BoxLED, and in other settings they can be paired with suitably robust and protected modules such as LINEARlight Flex Protect, to give great performance, reliability and efficiency.